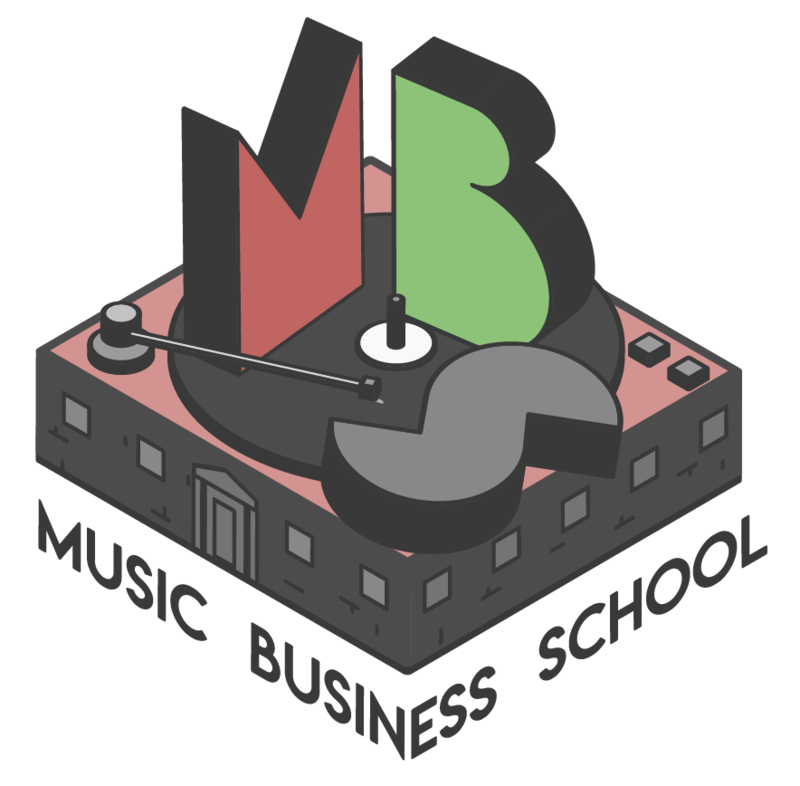 At Music Business School we understand that embarking on a new career – and the education necessary – isn’t necessarily something that you decide in a few minutes. That’s why our course advisors are always happy to talk through details of the course with you, and why we attend a wide range of industry events, where we are available to talk to prospective students. Often the best way to get your questions answered is a brief phone call – if you’d like to arrange this please enter your details below and we will be in touch at a time that suits you.